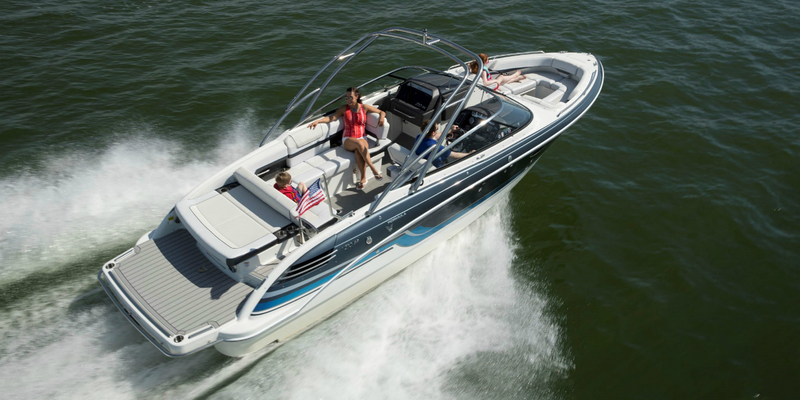 Grand Lake Boat Sales - We'll help you with all of your boating needs. 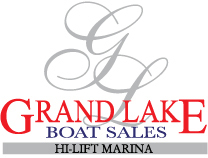 Grand Lake Boat Sales & Hi-Lift Marina can meet all your boating needs. 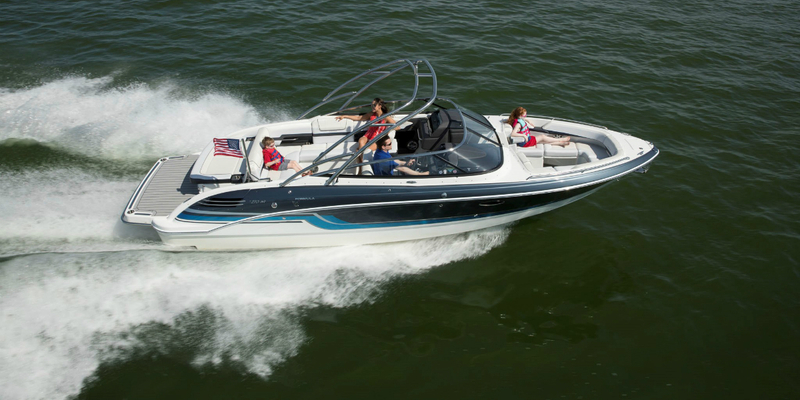 We have Formula, Rinker and more to choose from. 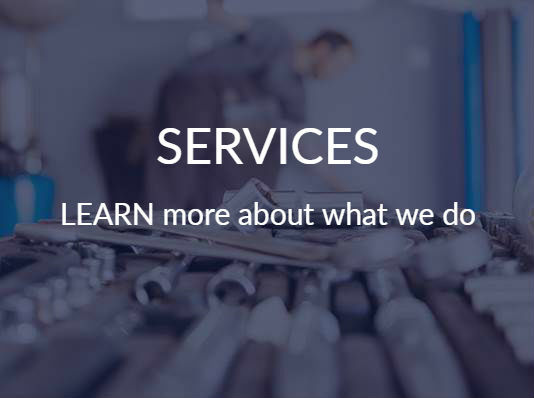 Custom ordered or gently used models. 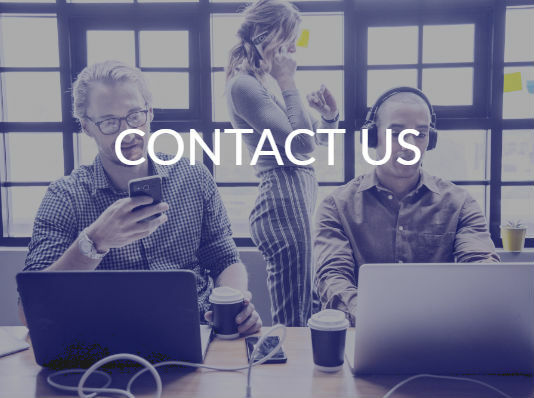 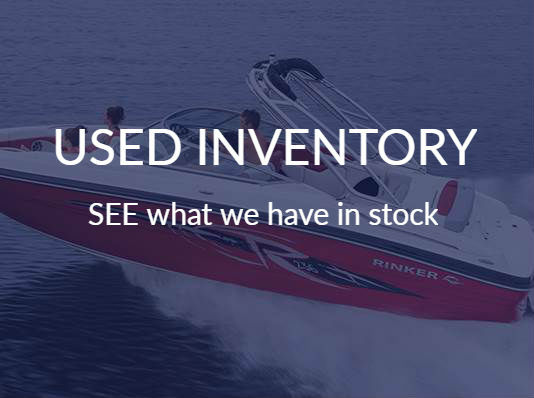 Feel free to browse our current inventory, or visit our contact us page to get in touch with one of our sales or service representatives. 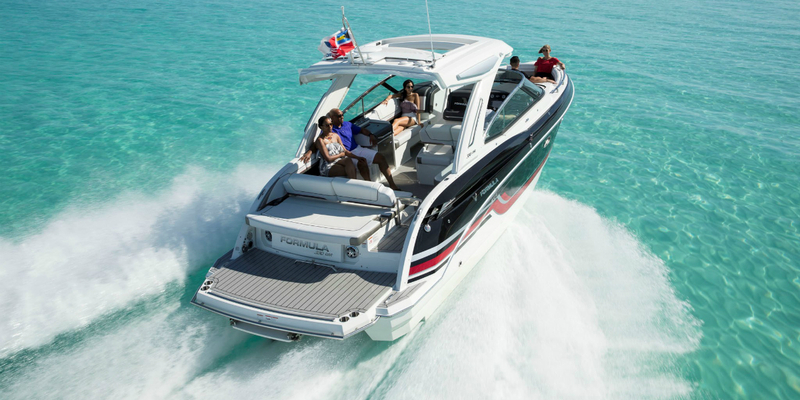 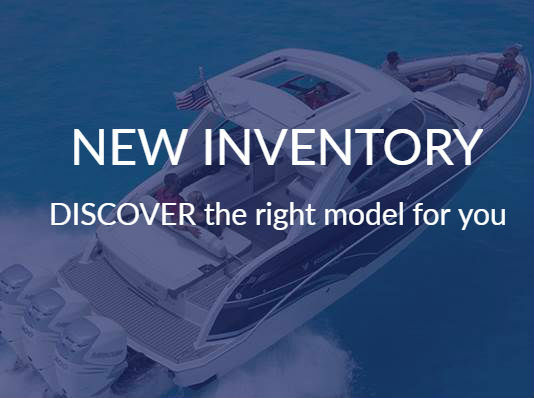 Our sales professionals will be able to help you find the perfect fit for all of your boating needs, so you can spend less time shopping and more time on the water!